This 2nd floor unit is being offered unfurnished and is a 2 bedroom/2 bath unit with 1,140 sq. ft. This unit features granite counter tops throughout. Tile in the living/dining area and carpeted bedrooms. 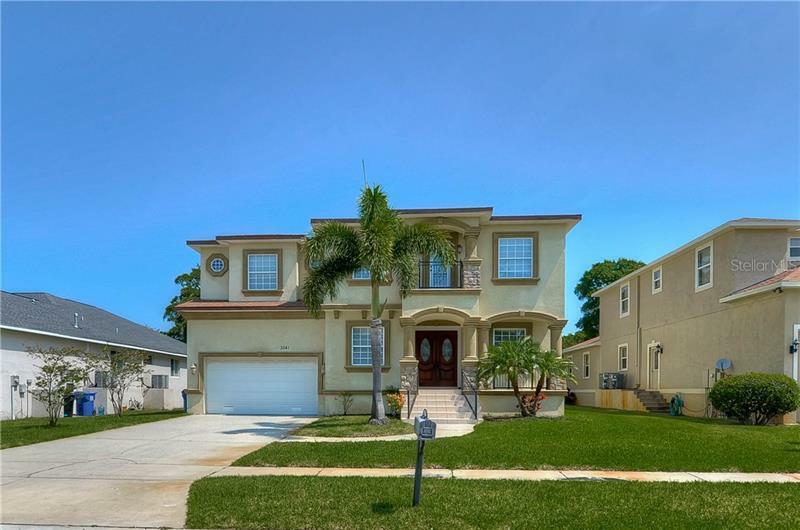 The Grand Venezia at Baywatch is a gated, waterfront property conveniently located to shopping, restaurants and easy access to Tampa Bay and the beautiful sandy beaches of Clearwater. The community amenities feature a heated pool/spa, sauna, lighted tennis courts, & a 24 hour fitness center. Enjoy walking, jogging, or taking your pet for a walk along the 1.5 mile paved, lighted path overlooking Tampa Bay. The property has a 24/7 guard pavilion. There is a car care center with water, air & vacuum.